Manchester House Restaurant and Lounge opened in September 2013 with a fresh and innovative menu boasting modern British cuisine with a twist from Aiden Byrne – the youngest ever chef to earn a Michelin star. 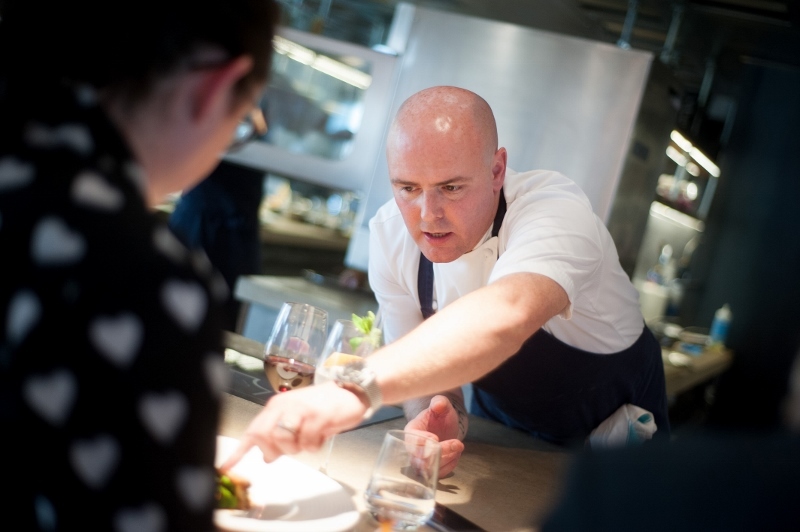 Byrne has an impressive track record and continues to experiment with new menu ideas. Manchester House is located centrally on two floors of Tower 12 in Avenue North, Spinningfields. 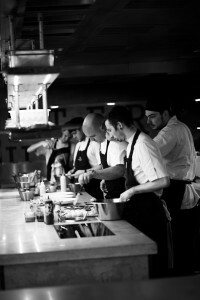 The restaurant is situated on the second floor with Byrne and his team on view in an open kitchen at the centre of the action. The 12th floor is a lounge bar with a unique 360 degree view of the city, floor to ceiling, and includes a 15 metre long bar and external terraces. One of the highlights on offer at Manchester House is the Chef’s Table, an opportunity to experience the ultimate culinary front row seat. Looking straight into the open kitchen, the Chef’s Table seats up to six guests and is available for both lunch and dinner. 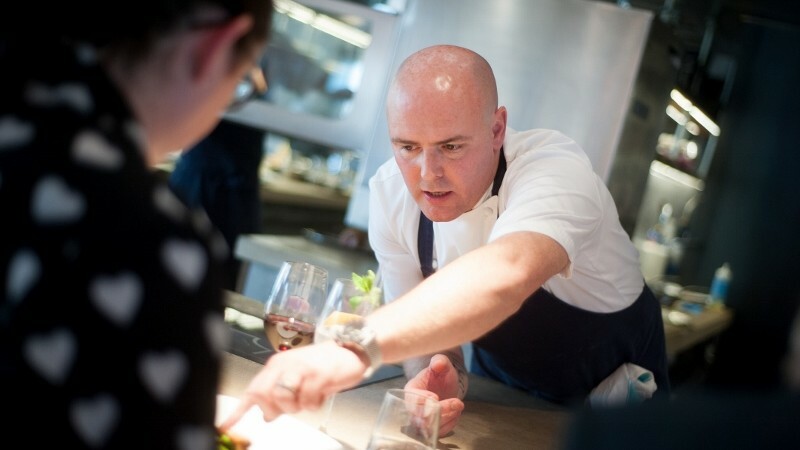 Byrne cooks the taster menu with guests opting for either the six (£60 per person) or twelve course (£90 per person) at lunch and just the twelve course taster menu at dinner. Looking directly into the open kitchen, this is food theatre at its best, as Byrne cooks for you and explains the various dishes and techniques. 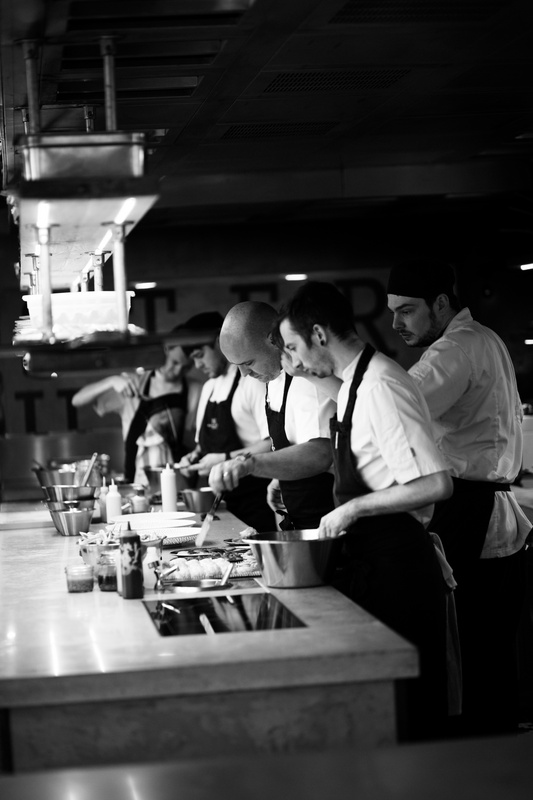 Likewise his team in the kitchen are only too happy to show their pride in the award winning dishes they create. 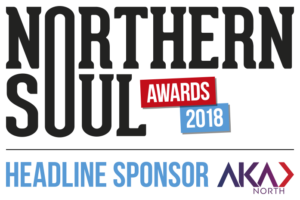 Northern Soul is offering the opportunity to win a set lunch for two people at Manchester House. This is a seriously delicious and wonderfully reasonable menu (two courses at £22.50, three courses at £27.50 served daily Tuesday-Saturday from 12-2:30 pm). 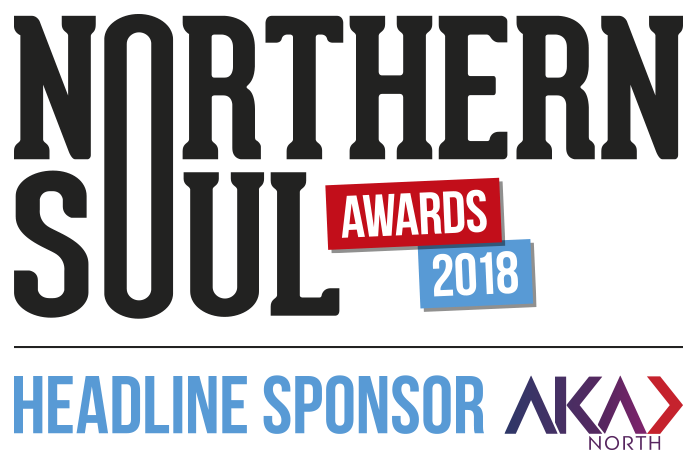 To be in with a chance of sampling some of the delights of the Manchester House kitchen simply sign up to the Northern Soul newsletter (details of how to do this are on the right hand side of the page) and send an email to stephaniealderson@northernsoul.me.uk with the title ‘Manchester House’.